One of the most magical things about working with children is their fascination to discover and learn. 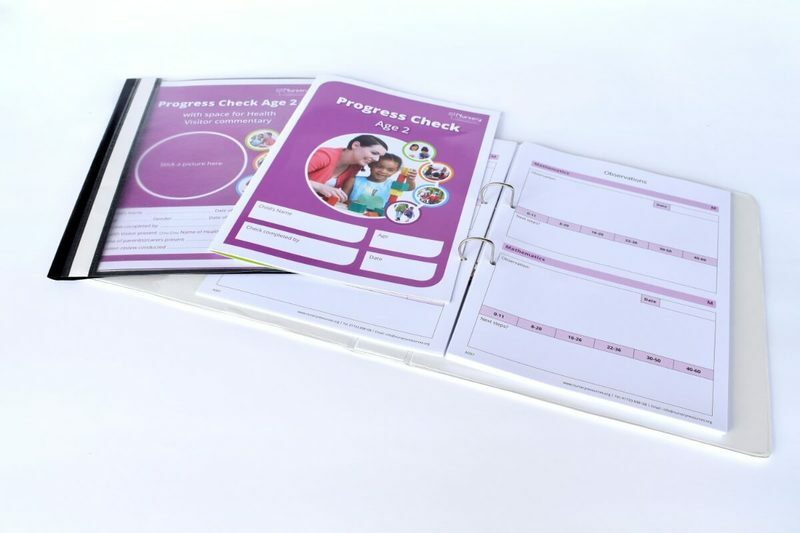 We created these resources to help a childminder run their setting (and business) with ease, taking into account all the things a professional childminder needs to keep track of. We believe that having such professional and thorough resources emphasises the trust between the childcare provider and parent/carer.